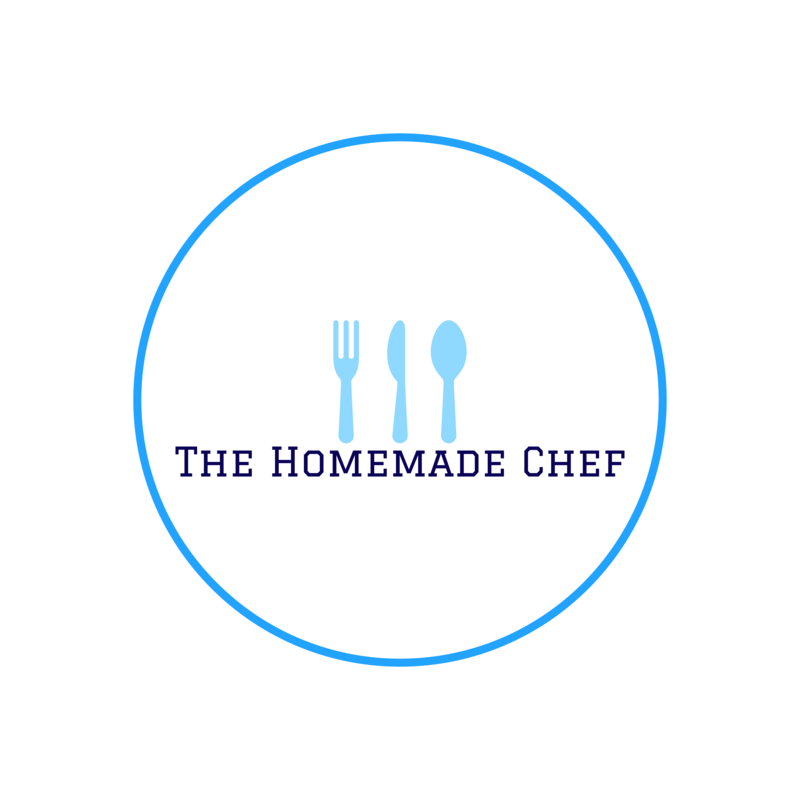 The Homemade Chef – Self-taught chef at home making beautiful food for the ones I love. Nothing says I love you like a homemade meal. Is this thing on? It’s been a while but we haven’t forgotten you! Italian dinner Al Fresco! Recipes to follow! 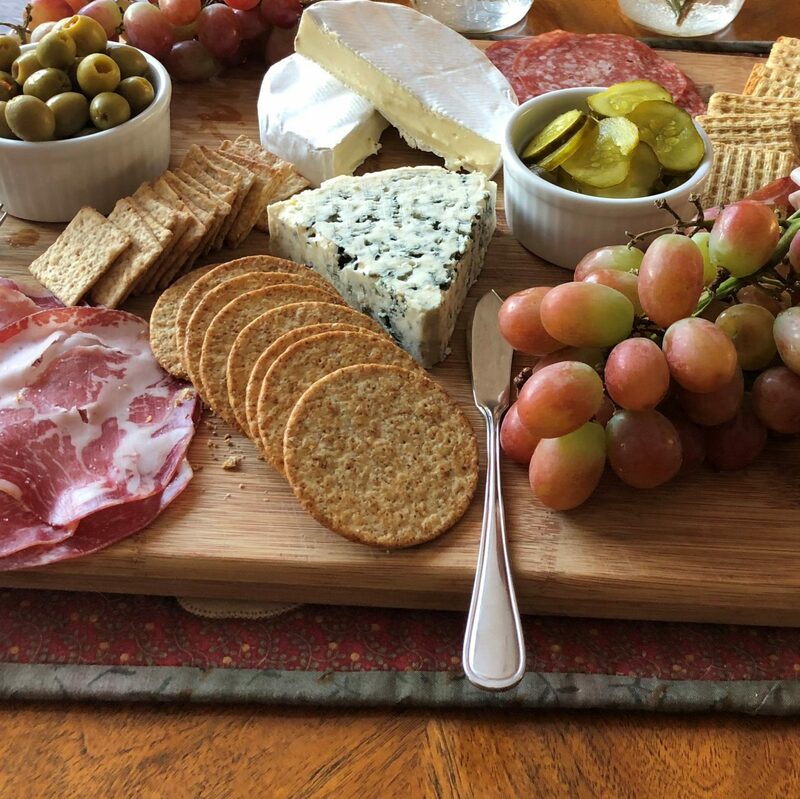 Bon appetito! Culinary tourist traps in Paris: Which ones are worth it? Is this food or am I eating a cloud?